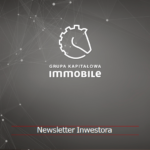 Grupa Kapitałowa IMMOBILE announces the call for ATREM’s shares | Blog Grupy Kapitałowej IMMOBILE S.A. Experienced in stock exchange acquisitions, Grupa Kapitałowa IMMOBILE S.A. has announced a call for the sale of Atrem S.A. shares. The Group wants to acquire a controlling stake covering up to 66% of shares in this company. 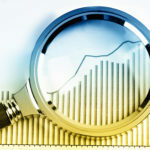 The call is the effect of implementing the strategy assuming the development of the IMMOBILE Group through acquisitions. The company announced a call offer for 6 091 852 shares of Atrem S.A., reserving the right to purchase a smaller quantity than specified in the document. The subject of the call, apart from bearer shares, are also registered shares privileged as to the voting right, which will lose their preference after the change of ownership. The IMMOBILE Group offered PLN 2.07 per one bearer share and PLN 3.95 for one registered share. Subscriptions for shares will take place from March 15 to April 10, 2019. The expected date of the sale transaction is set for April 15, unless the requesting party extends the tender call. 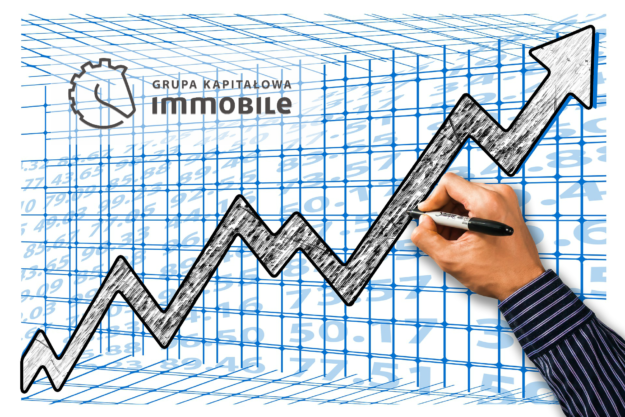 Grupa Kapitałowa IMMOBILE declares its willingness to continue Atrem’s operations, both in the scope of operating segments as well as services and products offered by the company. 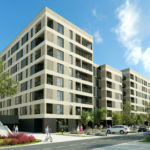 It also allows the extension of its portfolio to include construction services to develop the position of the General Contractor. Activities in this area would be complementary to the activities currently carried out by the Group in its subsidiaries. “We see valuable synergies between our current operations and Atrem’s potential. 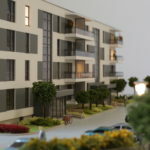 We would like this acquisition to repeat the success of Projprzem Makrum and contribute to the development of our business in the specialist construction segment” – says Rafał Jerzy, President of the Board of Grupa Kapitałowa IMMOBILE. 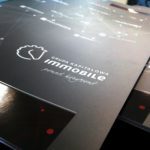 Grupa Kapitałowa IMMOBILE S.A. operates in four segments – heavy industry, hotel industry, development and industrial construction. 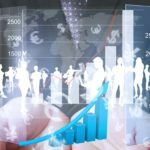 The call is a realization of one of the assumptions of the company’s strategy, assuming development through acquisitions. The company has significant experience in acquisitions. At the end of 2016, the IMMOBILE Group, after more than a year of increasing engagement and the announcement of two calls for shares, finalized the takeover of Projprzem S.A. Within two years under the new ownership, Projprzem has undergone a number of restructuring activities, including consolidation with another company of the Group, creating an industrial conglomerate PROJPRZEM MAKRUM S.A. These activities resulted in consistent improvement of results and almost threefold increase in the value of Projprzem Makrum. Atrem S.A. operates in the engineering industry and performs work related to industrial automation, power engineering and the construction of airport and logistics systems. 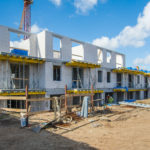 It carries out orders both as a general contractor of the investment, as well as a subcontractor of the largest construction groups in Poland.